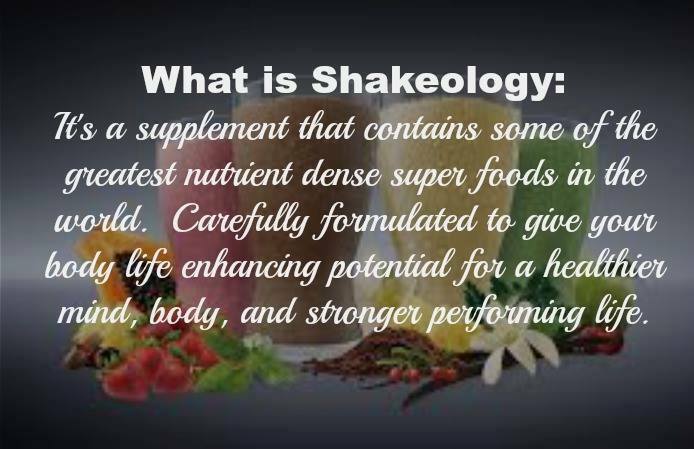 This morning I was reminded of another reason why I love drinking Shakeology!! I used to have such a hard time taking horse pill sized vitamins or I would forget to take them all together!! At age 30 I was on prescriptions for high blood pressure and I had been on prescriptions for a hormonal imbalance called PCOS (polycystic ovary syndrome) for 17 YEARS!! I was having a hard time with boosting my metabolism due to the PCOS and I found Shakeology after starting P90X in a Beachbody Challenge. 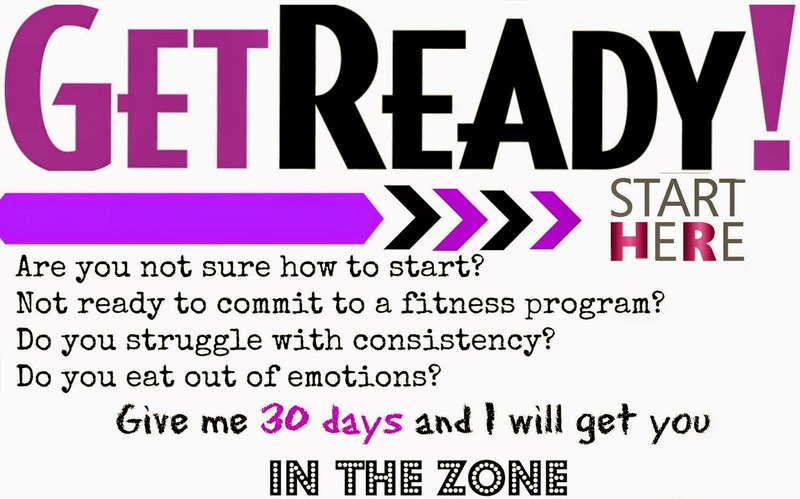 After drinking shakeology and working out I was able to lose 10 pounds in my first month but after 90 days I lost 30 POUNDS!! And I was able to stop taking ALL PRESCRIPTIONS!! 4 years later and still 100% prescription free!! I love this video! I remember when they launched this study I jumped for joy!! 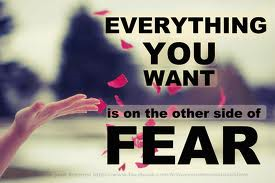 I can tell and show you that it has worked for me and my family, but now we have clinical prof! 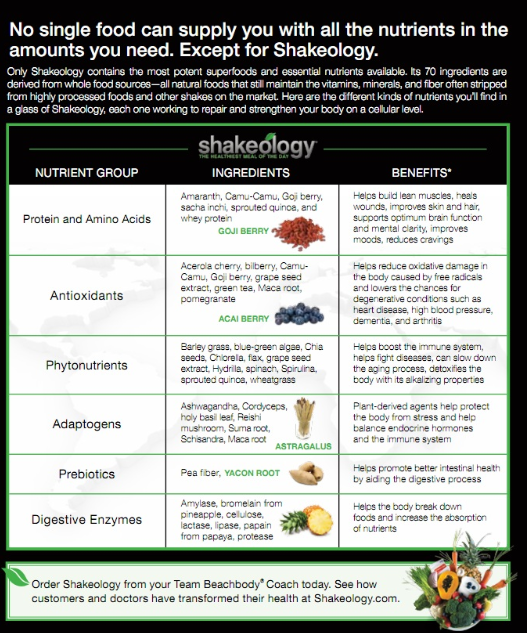 It is a great way to see where the superfoods in Shakeology are from and how they can change your health too!! 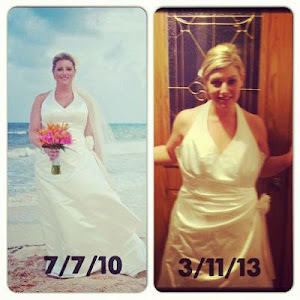 Since I started drinking Shakeology 2 years ago I have been able to lose 75 pound and change my life!! I eat clean and I love finding new recipes and cooking clean! 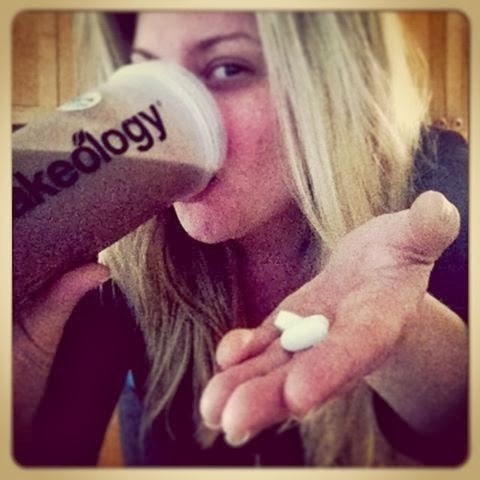 I love that I can workout at home and replace one meal a day with Shakeology and never take a pill AGAIN!! 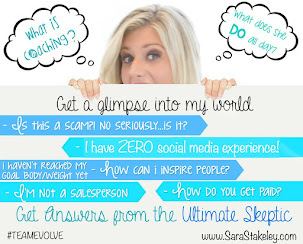 If you have tried everything to lose weight or get healthy I can understand!! I sit here two years later writing this and I can't believe it is true!! I can help!! 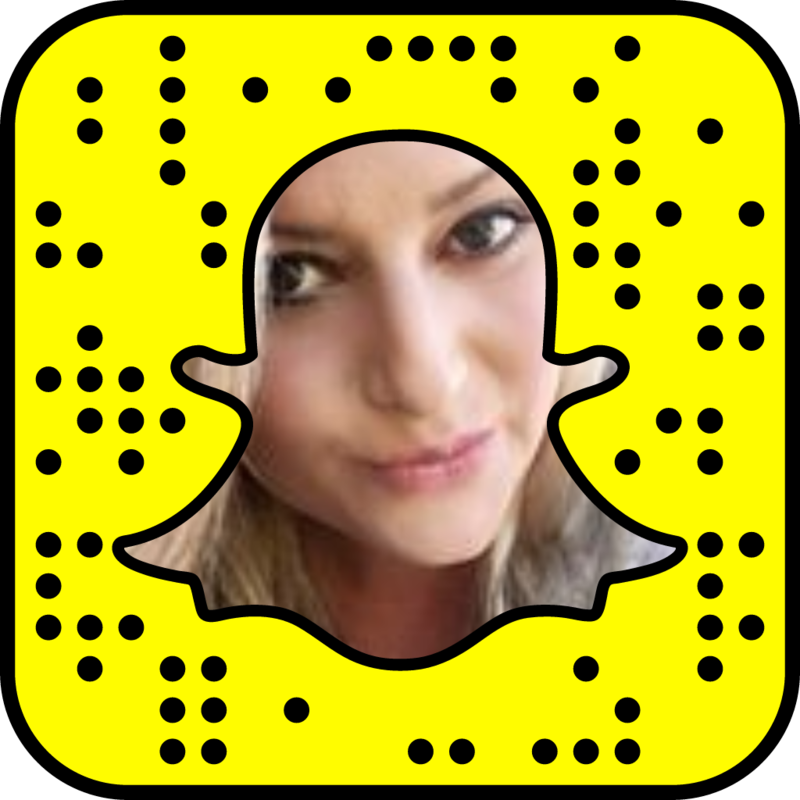 Send me a message and I can show you how s_bucuren@hotmail.com ! !